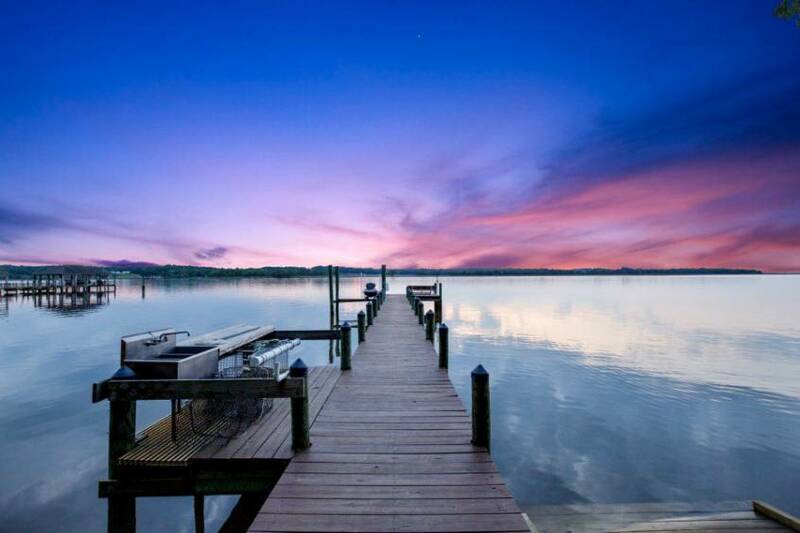 A perfect picture of the sunset hitting your property can be incomparable to any other photo. It can be the difference between catching the eyes of potential buyers or getting scrolled by on real estate apps and social media. 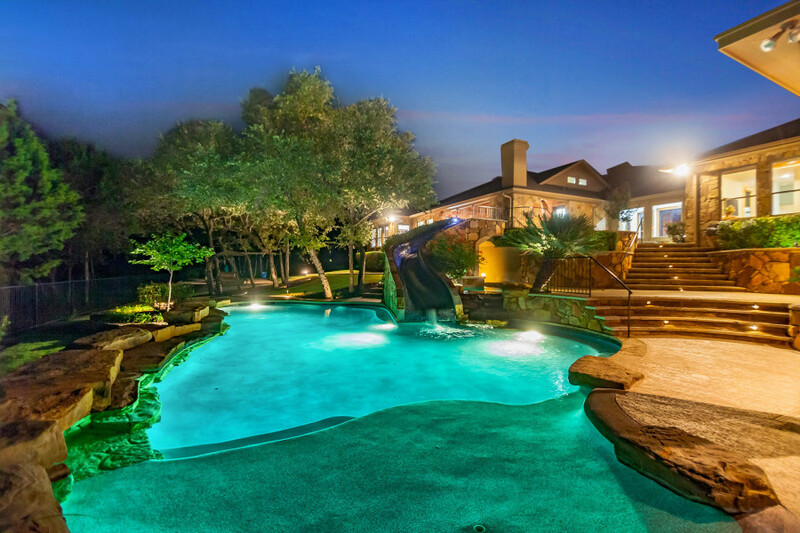 Any home can benefit from a twilight shoot and deeply enhance the listing appeal. Check out below and see how this can change your business! Not every listing features what is truly special about the home. 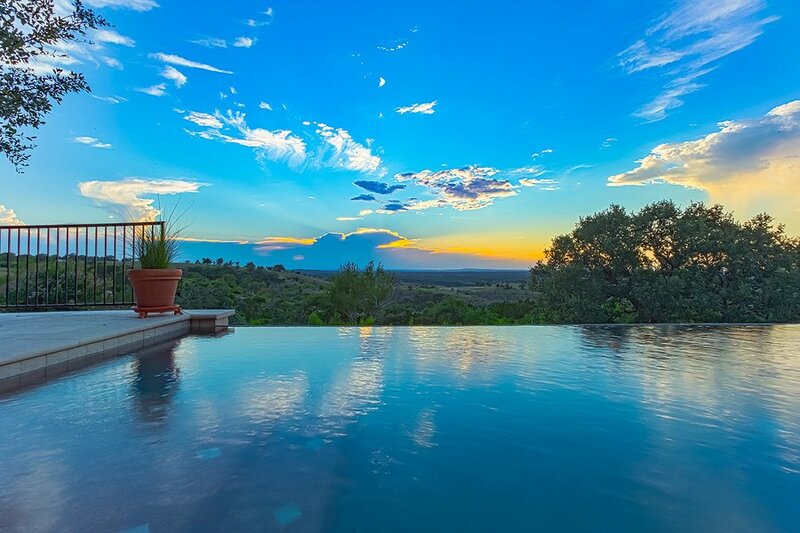 Properties with a pool or view of the water, should consider having drone photos taken at twilight to highlight these special features. There is nothing more luxurious and relaxing than taking a dip in the pool at dusk or watching the sunset over a waterfront view. 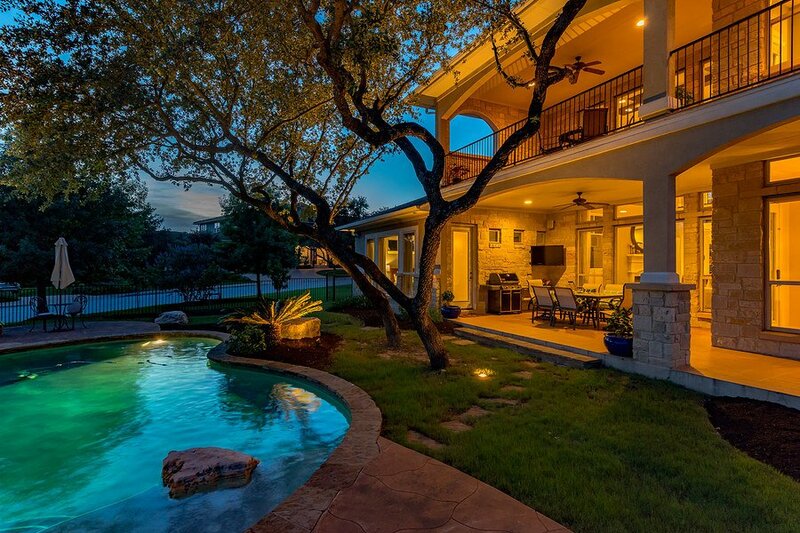 The dusk light can also have a mesmerizing effect on a home with interesting architecture, truly highlighting the uniqueness of a listing. 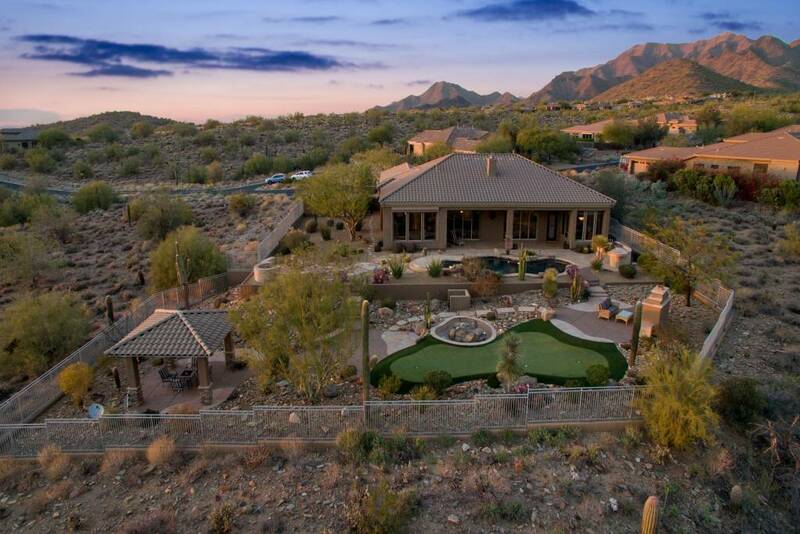 Our favorite twilight shoots are of homes surrounded by a beautiful landscape. 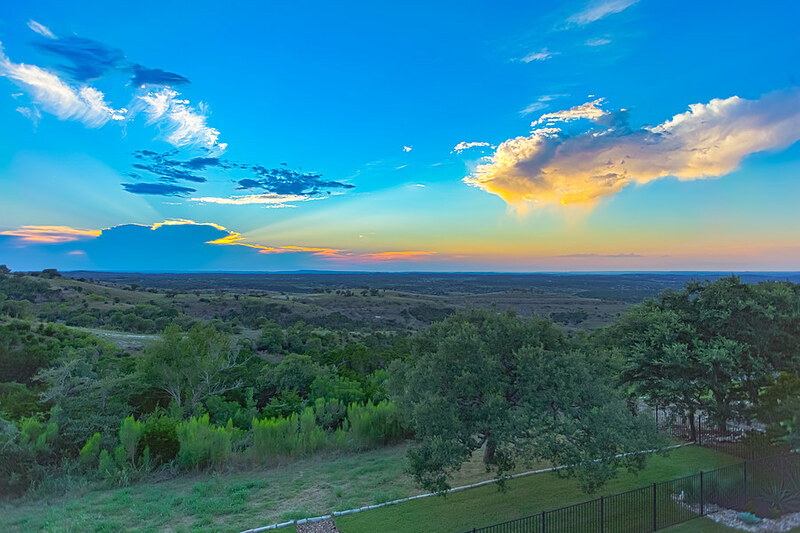 Some buyers are more interested in the land than the home itself, and a twilight shoot can give your property some serious curb appeal, especially when taken at the right angle by drone imaging. If your listing has any of these features, do not miss the opportunity to showcase them! You may have an Instagram, but are you catching everyone’s eye with your photos? According to Instagram Business, 80% of users follow a business, and posts with a location get 79% more engagement (business.instagram.com). Stats like that should mean your listing photos are getting the most clicks and likes possible, but unless you have an attention grabbing image your listing may be scrolled right by. 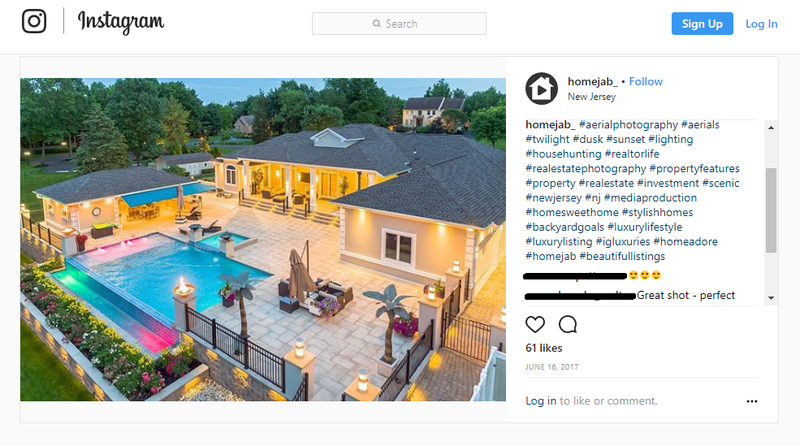 On HomeJab’s Instagram account, our sunset photos are some our most popular posts, generating a higher average of likes and more engagement from followers. 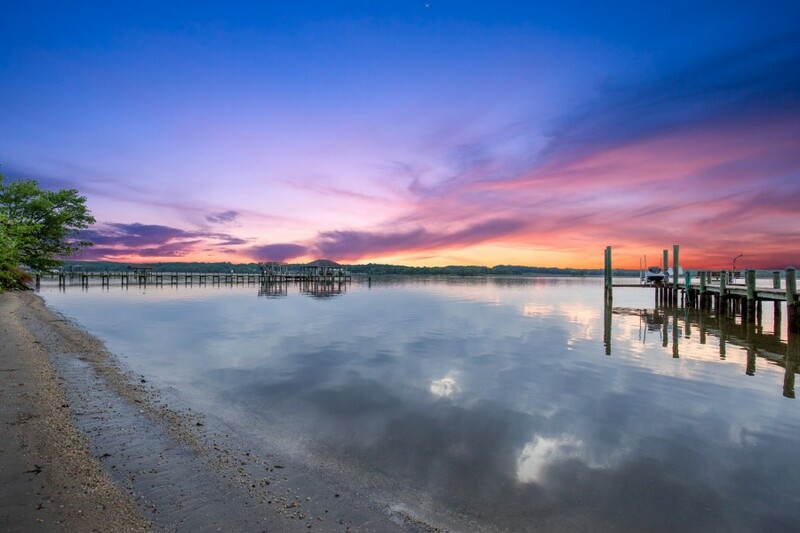 Photos and Video taken at sunset add something special to a listing that is hard to put into words. When a buyer begins their search, they are looking to find a place to call their own. 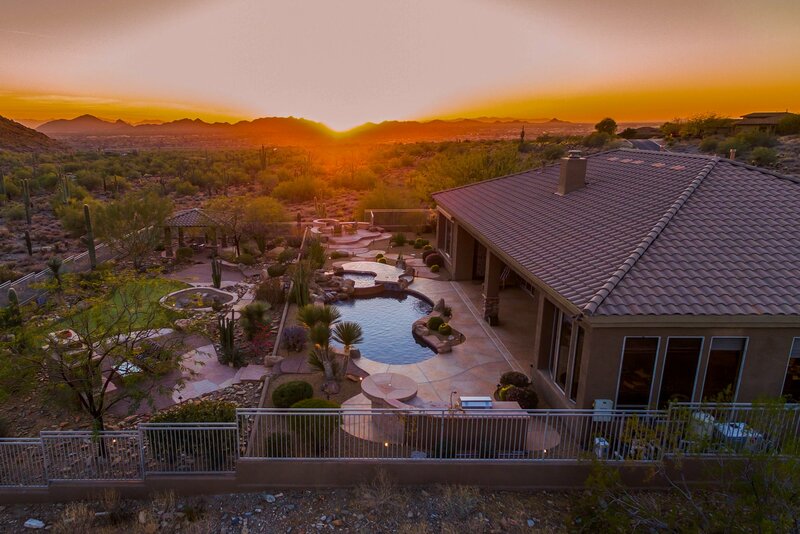 Twilight shots allow a buyer to see what it could be like to live at the property during dusk. This is an opportunity they won’t get at an open house. They can picture putting the kids to bed or enjoying the sunset with loved ones in their possible new home! 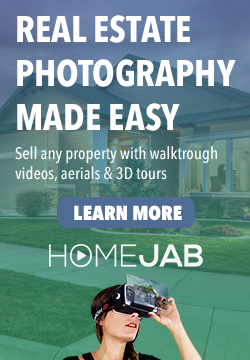 Consider taking advantage of HomeJab’s twilight package to get the best photos possible for your property and catch the eyes of potential buyers.